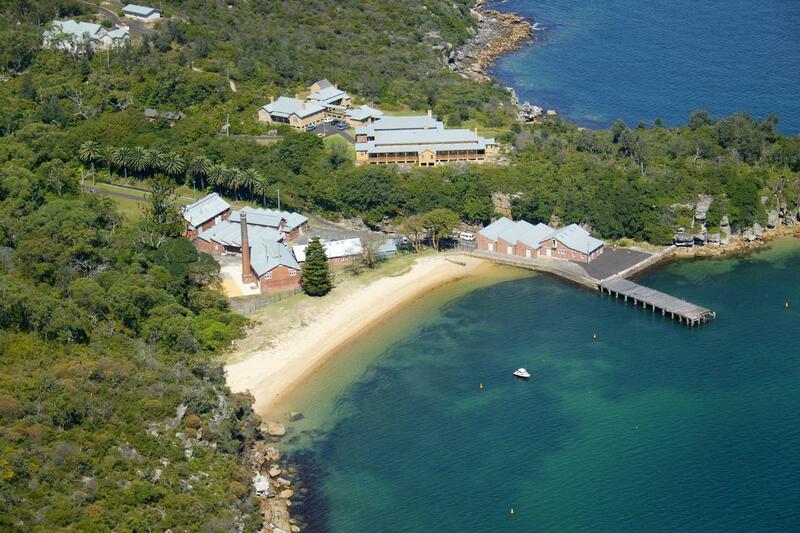 Come and join me in Sydney at the beautiful Q Station Manly for an amazing weekend meditation retreat, 9th – 12th March. I’m excited to announce the first weekend retreat for 2018, co-hosted with Tim Brown, at Q Station on North Head, Sydney. 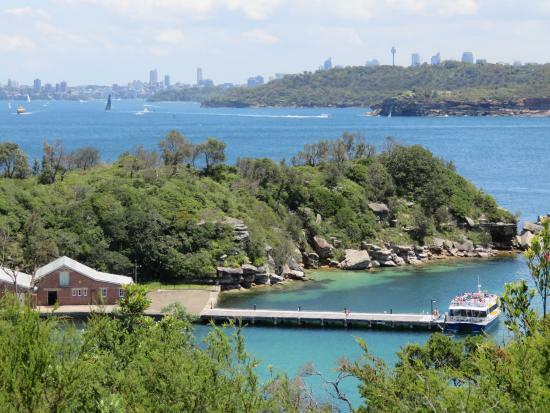 Q Station is sited in 30 hectares of stunning Sydney Harbour National Park where we will enjoy the tranquillity of the Australian bush and the clarity of the salt air just a short drive or ferry ride from the Sydney CBD. 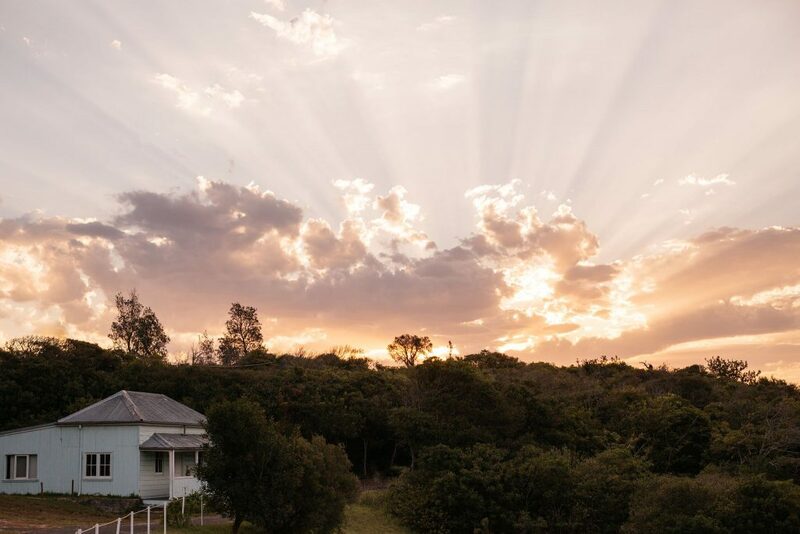 The site is a place of significant teaching and ceremonial practice for the local Aboriginal tribes and we intend to acknowledge and extend this tradition with our program for the weekend. We will enjoy walks in the beautiful bush and on secluded beaches, group and personal meditation and asana programs, advanced knowledge meetings and private dining experiences steeped in the history of this unique place. 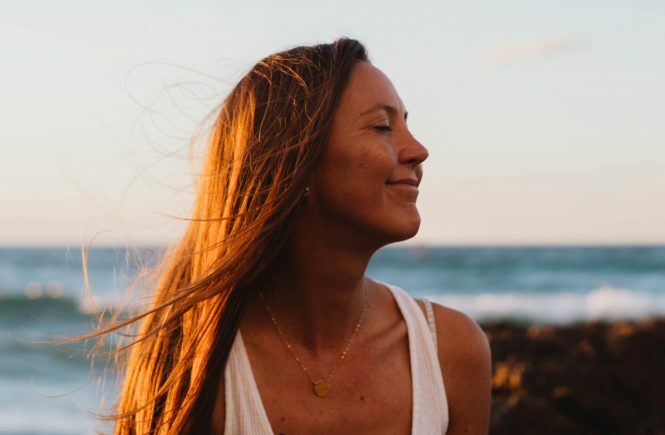 The retreat program will run from Friday evening with arrival any time from 3pm to settle in, take a walk and don’t forget your evening meditation. Dinner will be served at 7pm. 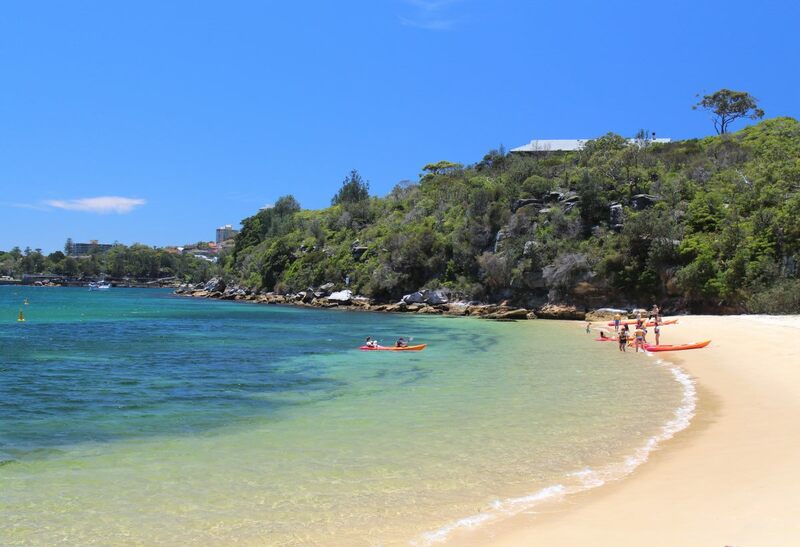 We will wrap up around 1pm on the 12th, freeing you up to have a leisurely lunch in the beautiful surrounds of Manly. Transport to Q Station is by car, bus or a short 30-minute ferry ride from Circular Quay. More details on transport options can be found here. Accommodation options for the weekend will be shared cottages each of which consists three bedrooms, a small living area and shared bathroom or comfortable deluxe rooms with ensuite bathroom. To register, visit the registration page on Tim’s site & simply note my name on your registration. 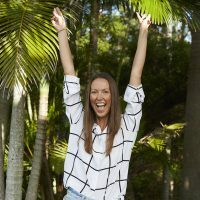 I am so excited to co-host the first rounding retreat of 2018 with Tim, in Sydney. If you have any questions contact me! Cover Image by Studio Something Photography, via Q Station.